COS	,18 Leigh St Where Are We? 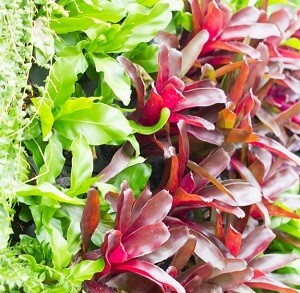 Vertical Gardening is fabulous for small spaces, creating features in larger gardens and greening the environment. This workshop will discuss a variety of vertical systems, from cheap and recycled to fully engineered walls, what plants need to grow and a Q&A session. This is a practical and fun workshop for everyone regardless of your gardening skill level. Karen Montgomery is a horticulturalist, garden writer, workshop facilitator and presenter with a passion for edible gardening. She encourages people to grow food; share their skills and their produce. Karen can be contacted via her Facebook page.